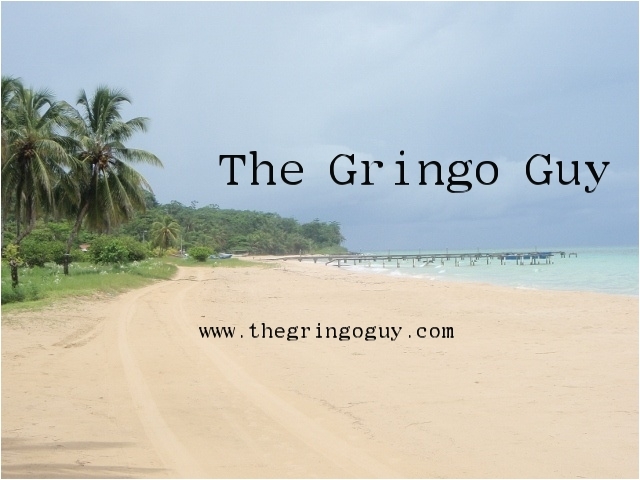 The Gringo Guy: I have moved! I like to travel and learn about new cultures, languages, and people. I hope you will join me on the journey. Hola. My name is Dr. Anthony Spencer. I teach intercultural and international communication as well as research methods and theory. I love to travel and learn about new cultures. I invite you to explore my blog and interact with me. I believe communication is all about dialog and interaction. So feel free to accompany me on this journey through cyberspace. I currently live in Lima, Peru where I am a professor and head of the Department of Communication at the Universidad San Ignacio de Loyola. Dr. Anthony Spencer 2010. Simple theme. Powered by Blogger.